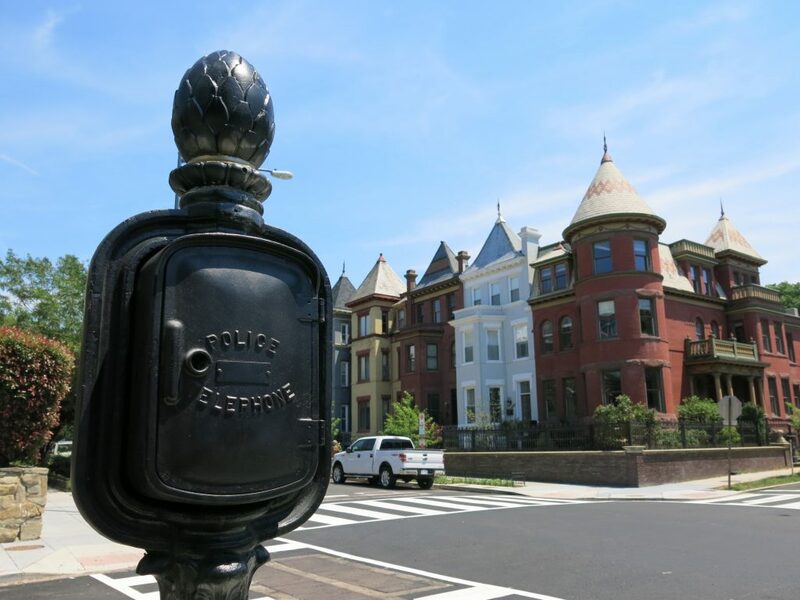 PoPville » An Old Police call box! An Old Police call box! We’ve seen dozens of old Fire Department call boxes but this is one of the few police ones I’ve ever seen. From Bloomingdale.